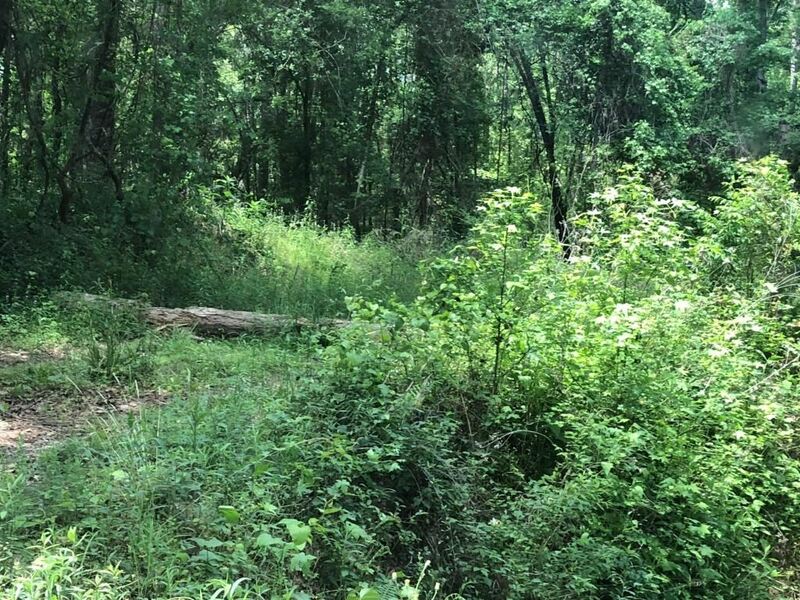 Raw land would be suitable for your recreational use, such as camping, walking, bird watching, observing nature! Property has had a previous ''plantation cut'' of its timbers a few years ago and consists mostly of some scrub oaks, saplings and overgrown brush. 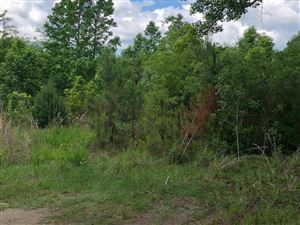 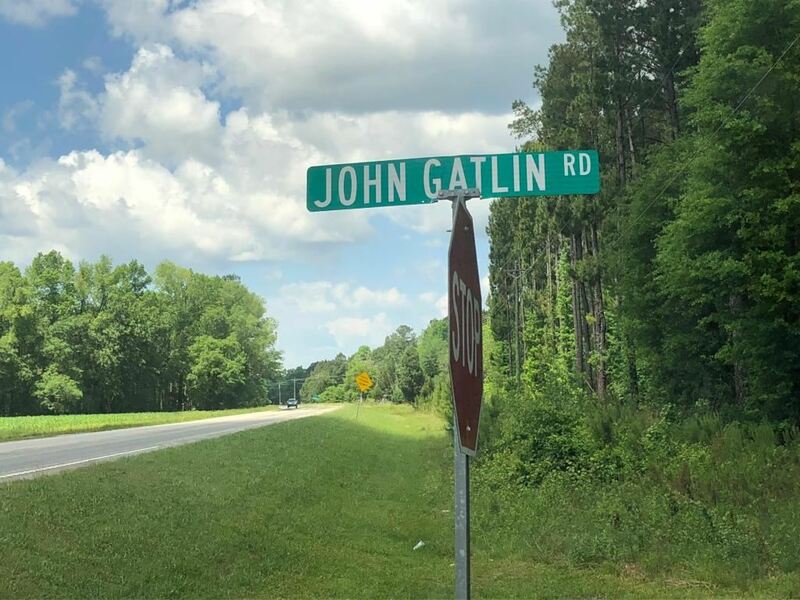 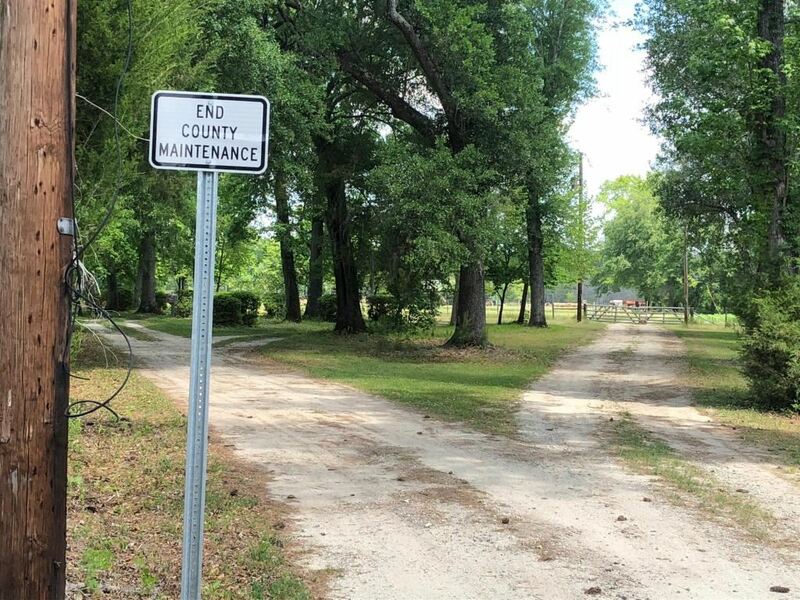 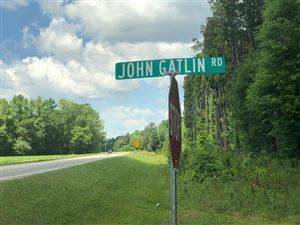 Tract of land borders an additional 14.05 acres under TMS# 0870005059 which connects to TMS# 0870005047 with a residence that includes 2.79 acres of land also for sale by the same owner under separate MLS#'s. 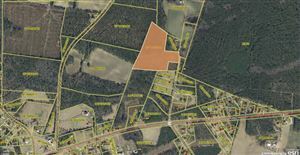 This tract and other listed properties being sold ''As-Is''. This payment is based on a 30-year loan at a fixed rate of 4.12 % with a down payment of $26,281. Actual lender interest rates and loan programs may vary.